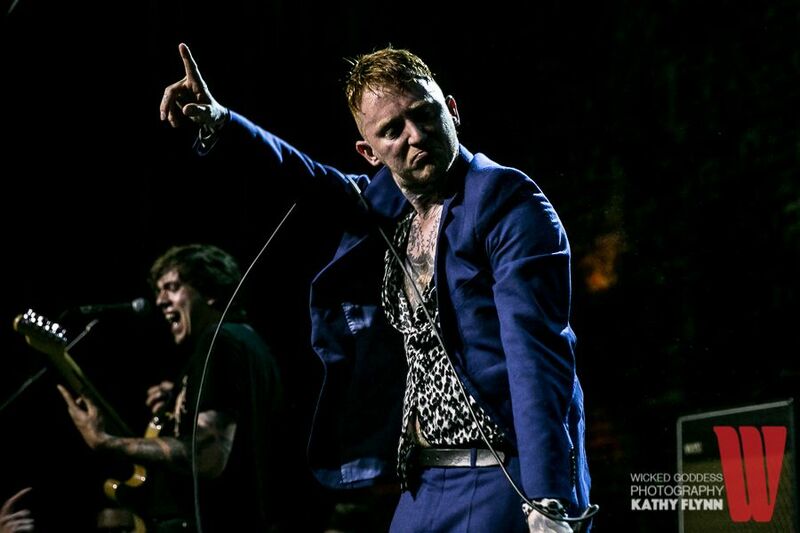 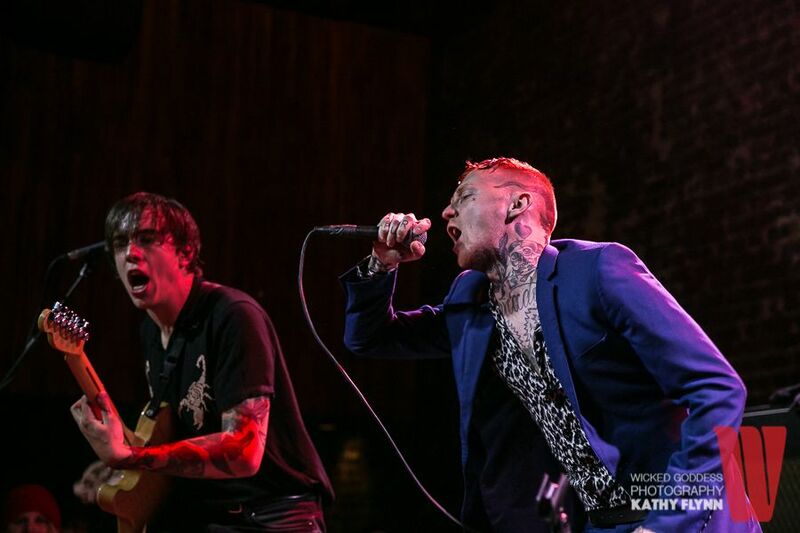 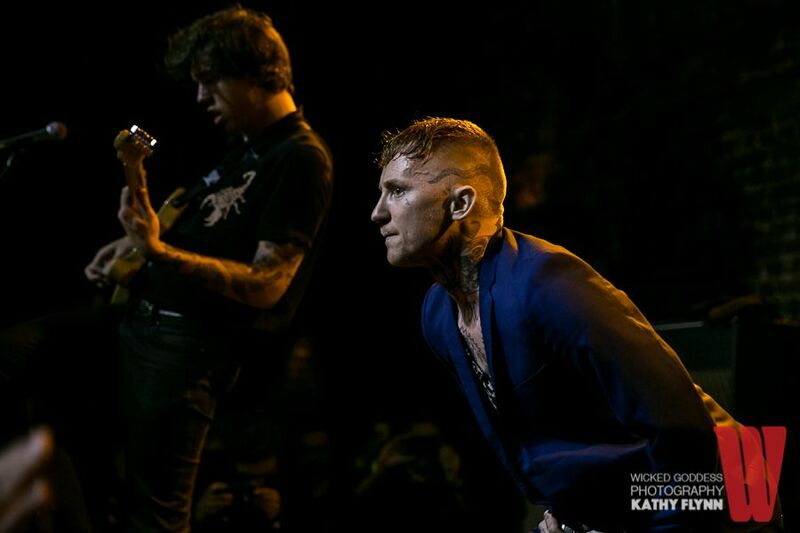 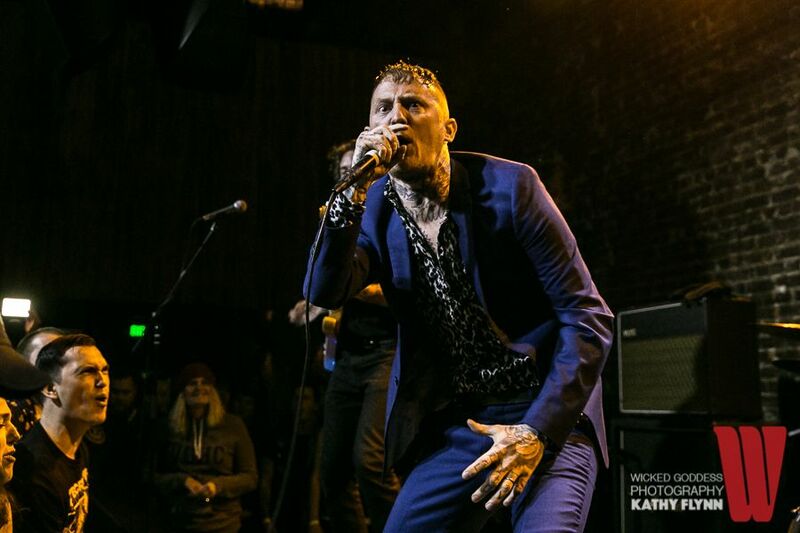 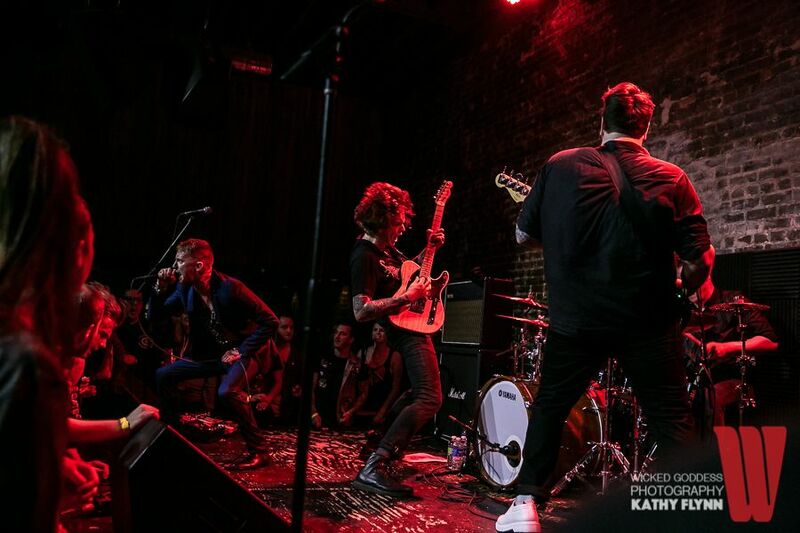 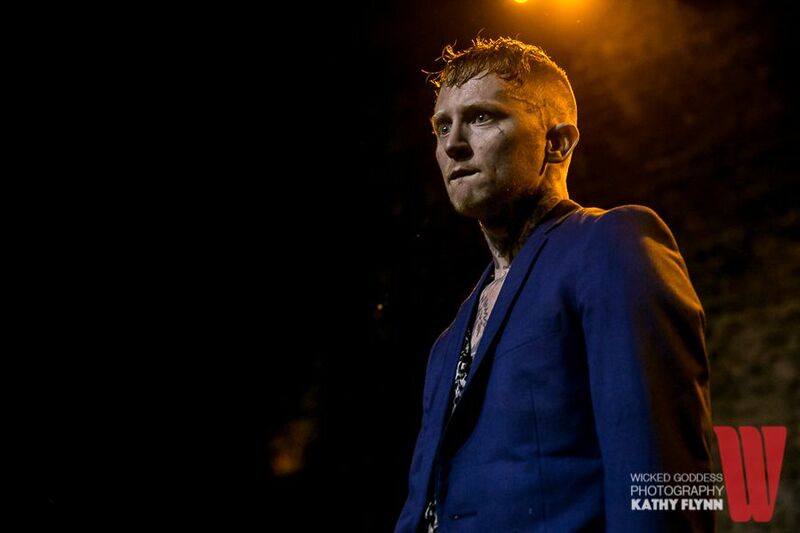 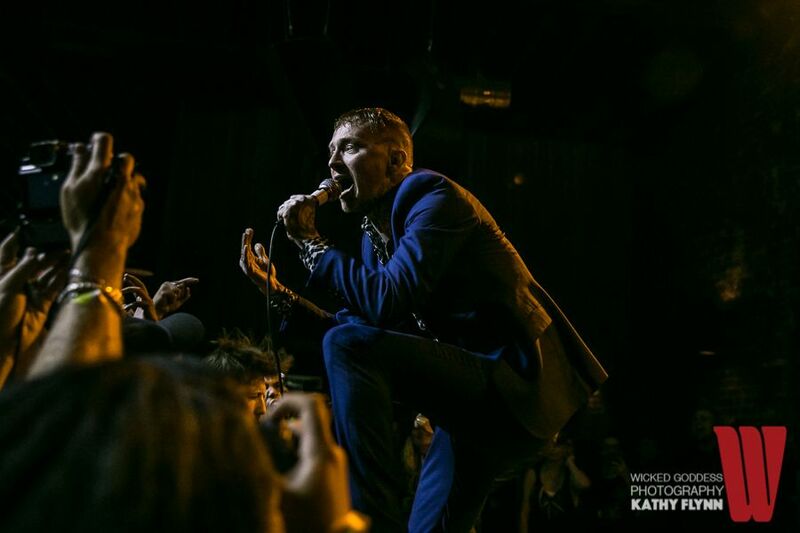 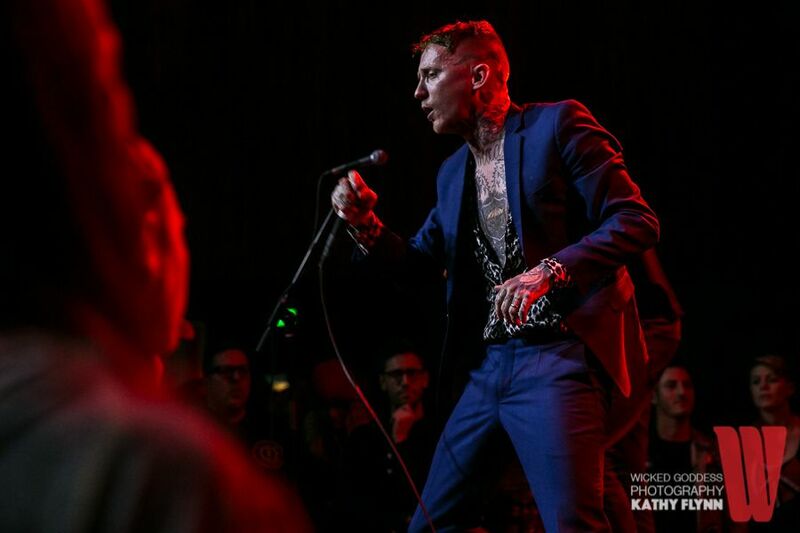 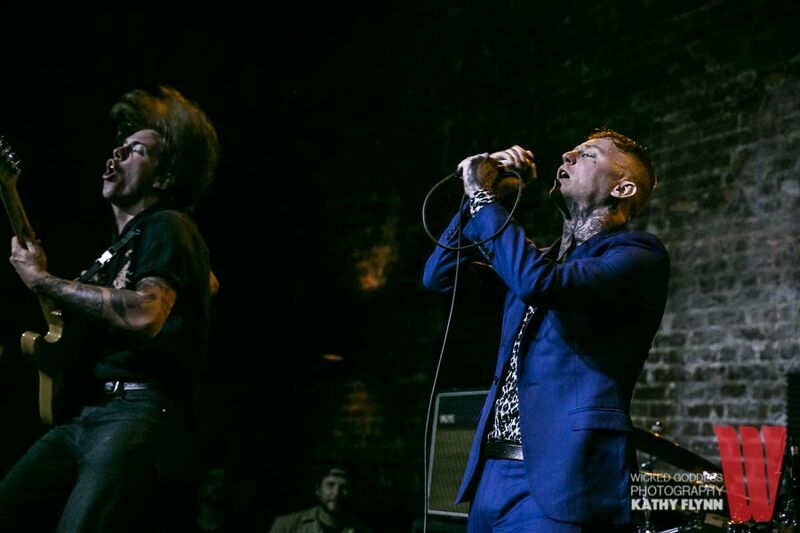 Frank Carter and the Rattlesnakes Storm the US with a raucous opening night set in support of Modern Ruin. 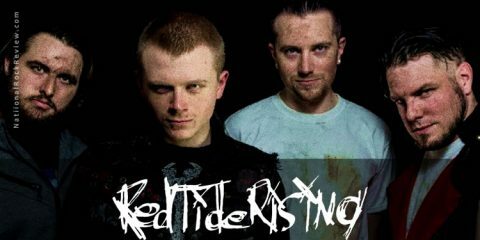 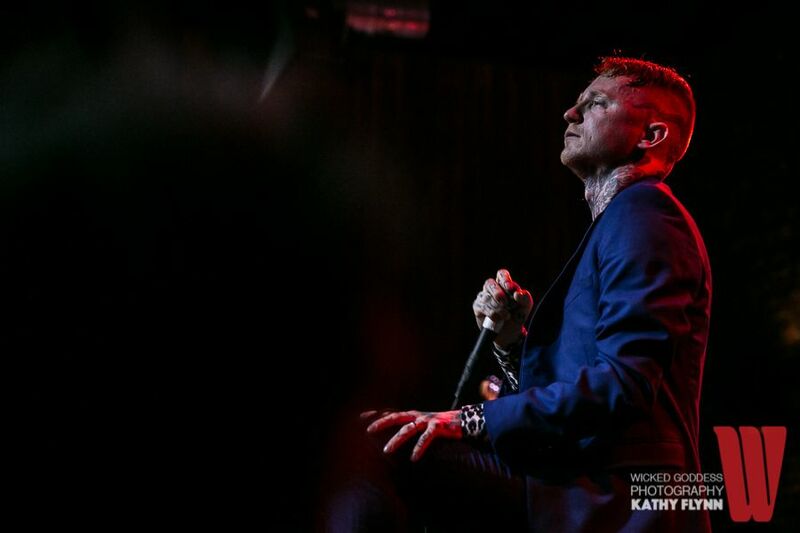 Frank Carter and the Rattlesnakes have been ripping up the UK for a while now, where their current album, the sublime Modern Ruin debuted in the top ten earlier this year. 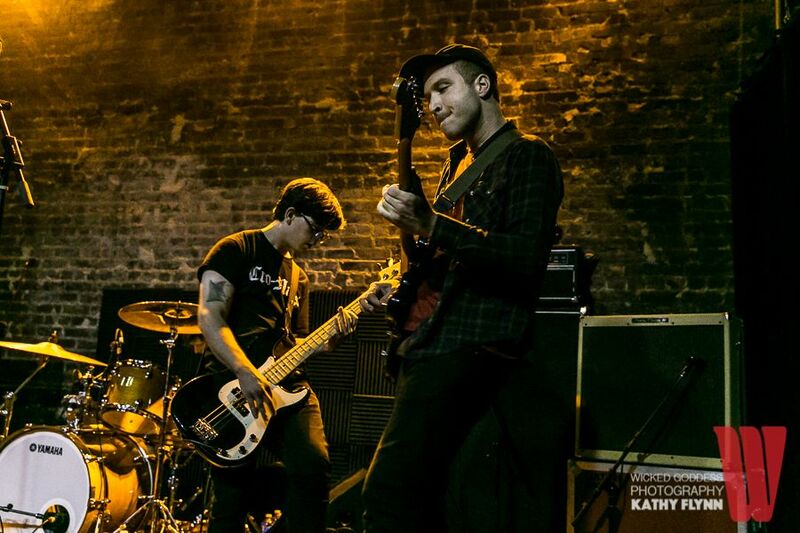 Tonight, their first U.S. tour kicks off at the tiny Hi Hat in the Highland Park neighbourhood of Los Angeles, CA. Devoted fans fill the small venue and get plenty of up close moments as Frank and the Rattlesnakes play a fiery set that features both passion and pandemonium. 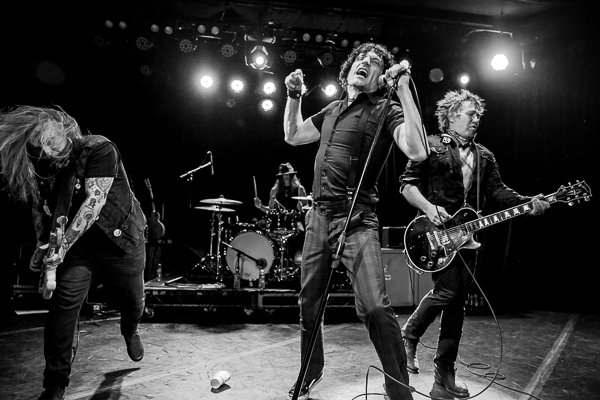 They set the tone of the evening early, opening their set with the raw attitude of â€œPrimary Explosiveâ€ and continuing on with two more songs from 2015â€™s Blossom, â€œTrouble,â€ and â€œJuggernaut,â€ which feature Frank venturing into the crowd to sing while being held aloft on audience membersâ€™ hands. 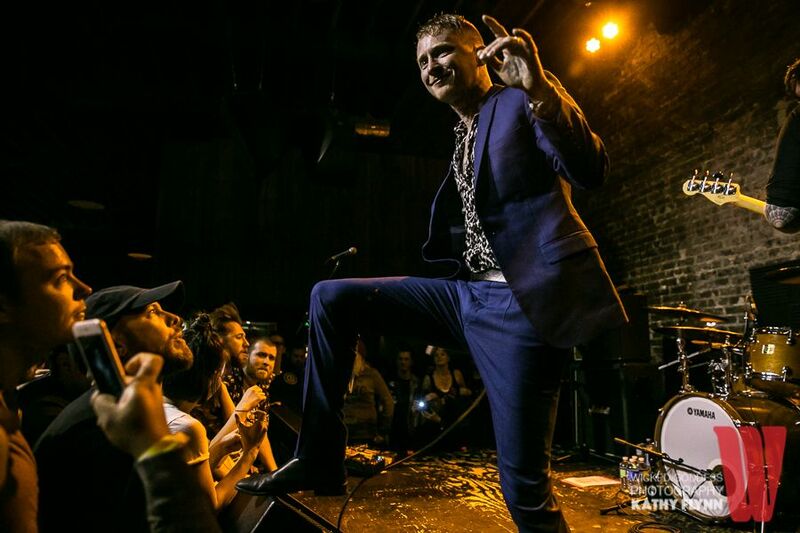 They then showcase tracks from their new album, a more polished and melodic outing than previous releases, starting with â€œModern Ruin,â€ and â€œWild Flowers.â€ At this point, they encourage the crowd surfers, but only female ones, and admonish the audience to show respect for the women in attendance. 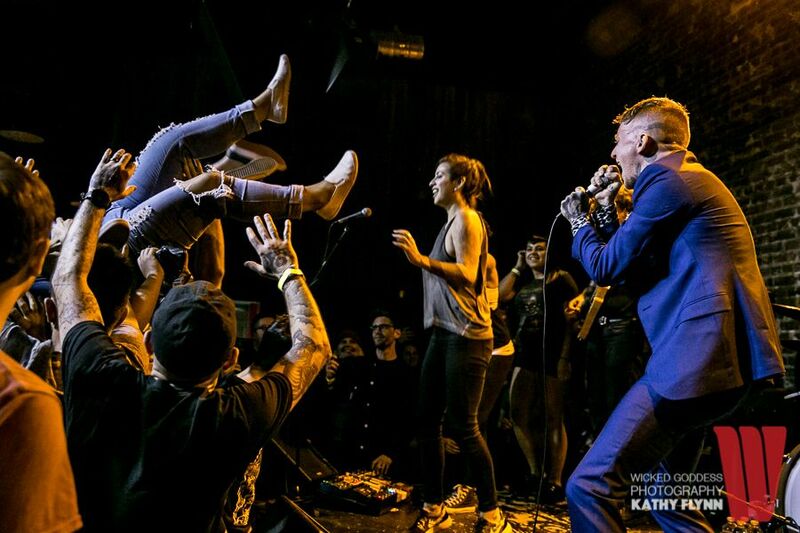 The women go wild, and a frenzy of crowd surfing ensues. 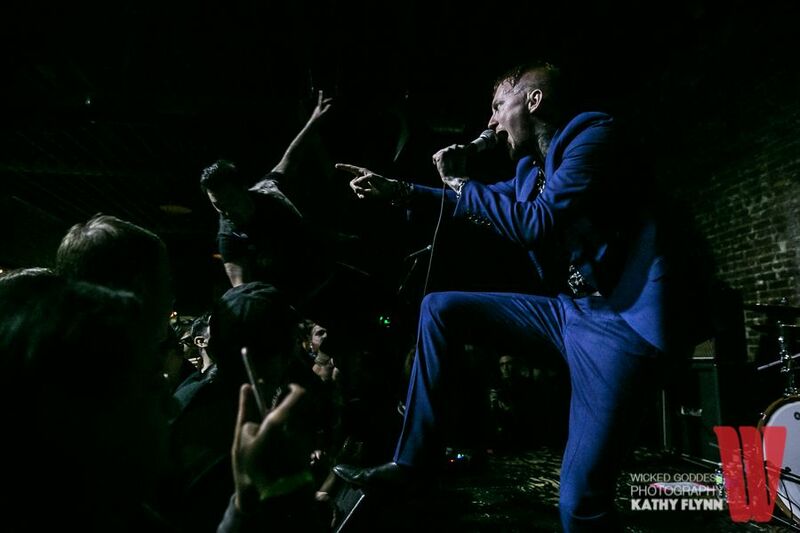 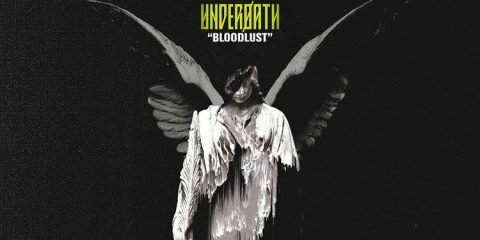 The evening continues with energetic anthems such as â€œLullaby,â€ â€œVampires,â€ and â€œSnake Eyes,â€ with circle pits and crowd surfers breaking out frequently. 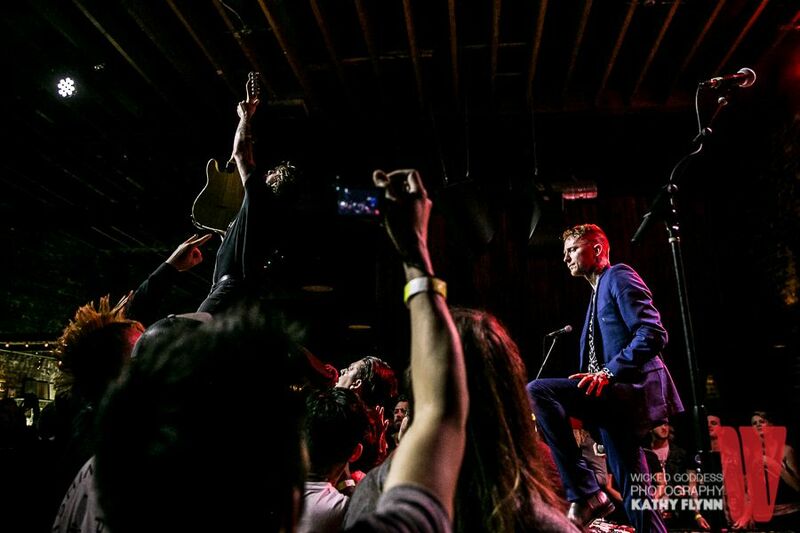 During the crowd-pleasing finale of â€œI Hate You,â€ guitarist Dean Richardson takes his turn in the crowd, ripping through intricate guitar work while being held aloft by the audience. 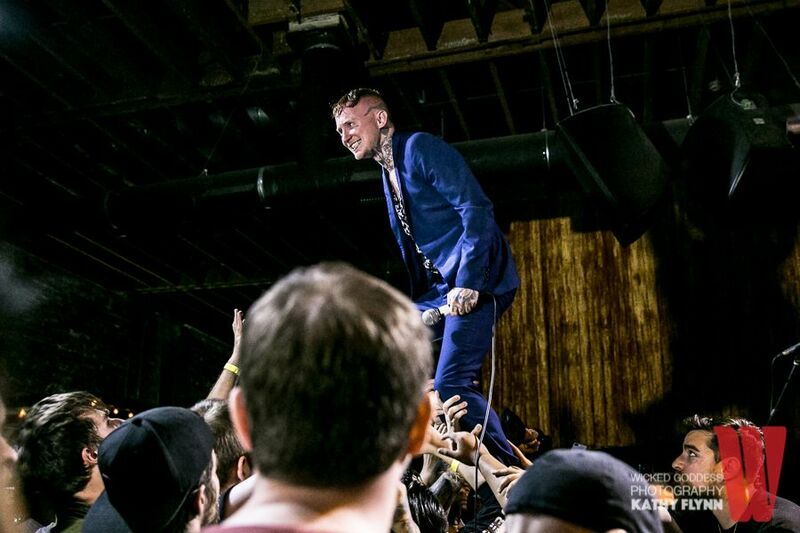 When brought back for an encore at the end of the night, Frank refuses to play unless the audience makes a circle pit around the entire dance floor. 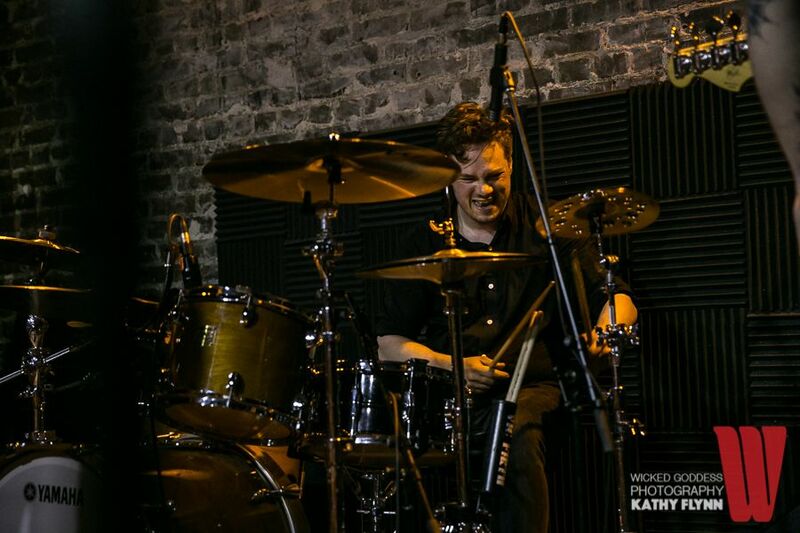 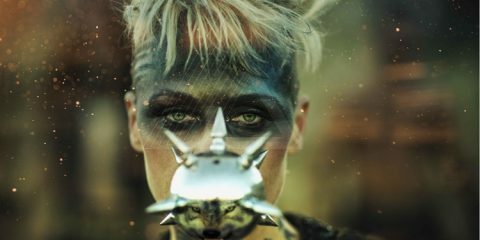 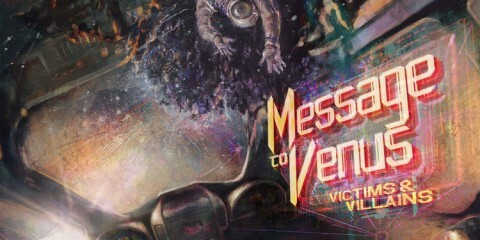 Good-natured mayhem follows and the audience is left with adrenaline pumping. 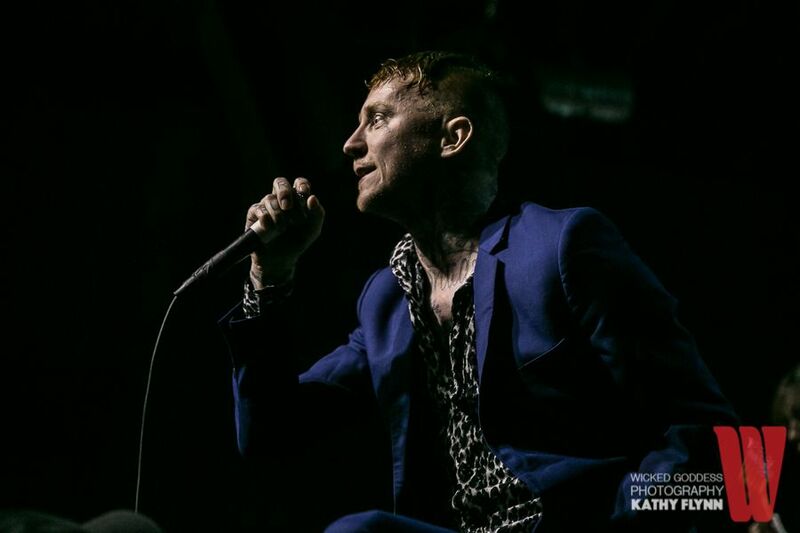 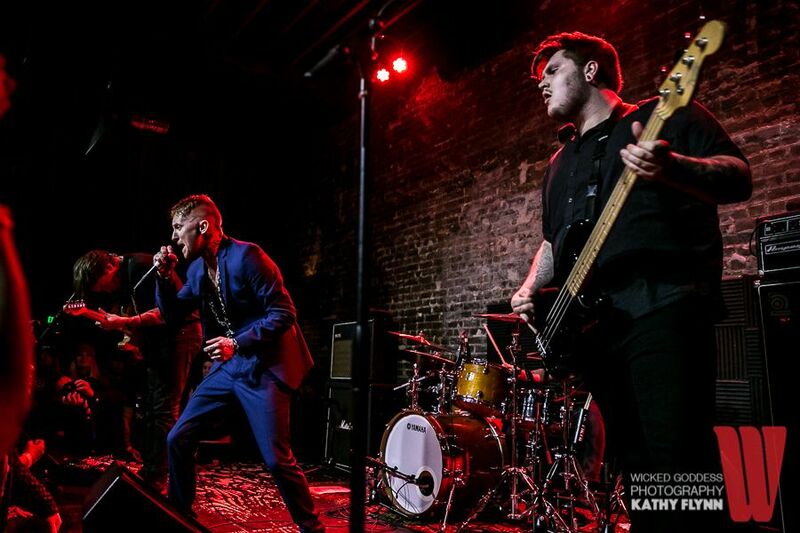 Frank Carter and the Rattlesnakes will be touring the US for the next month, intermingling festival appearances at Rock on the Range, Welcome to Rockville, and Carolina Rebellion with small club dates. 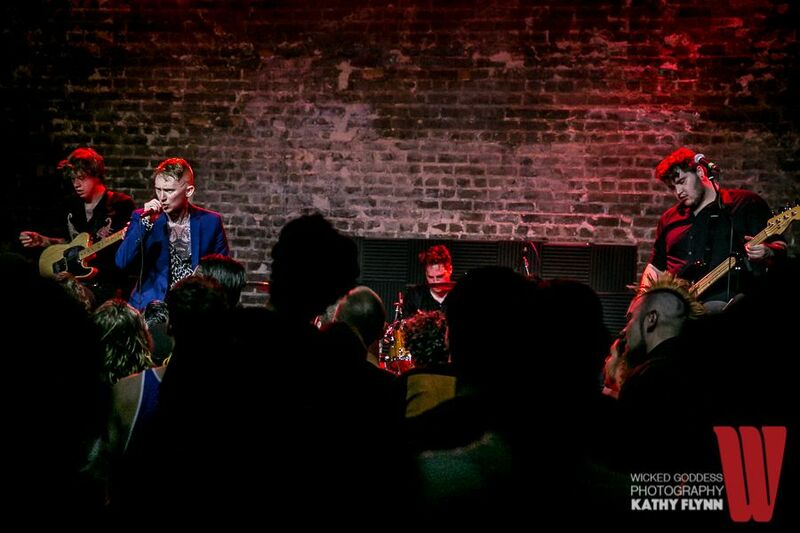 Catch them if you can, itâ€™s unlikely they will be playing venues this small again. 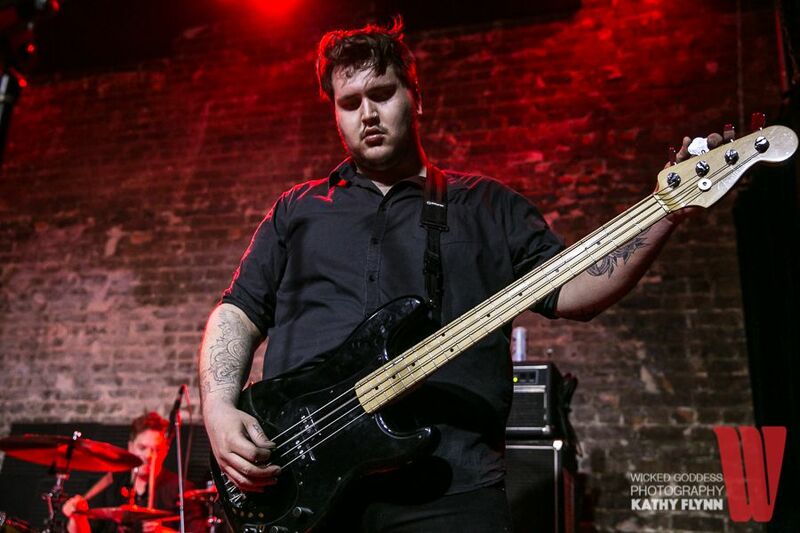 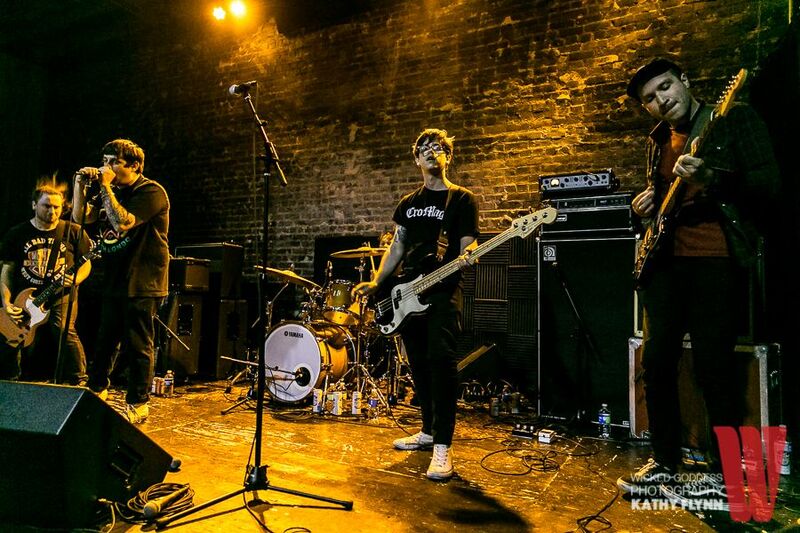 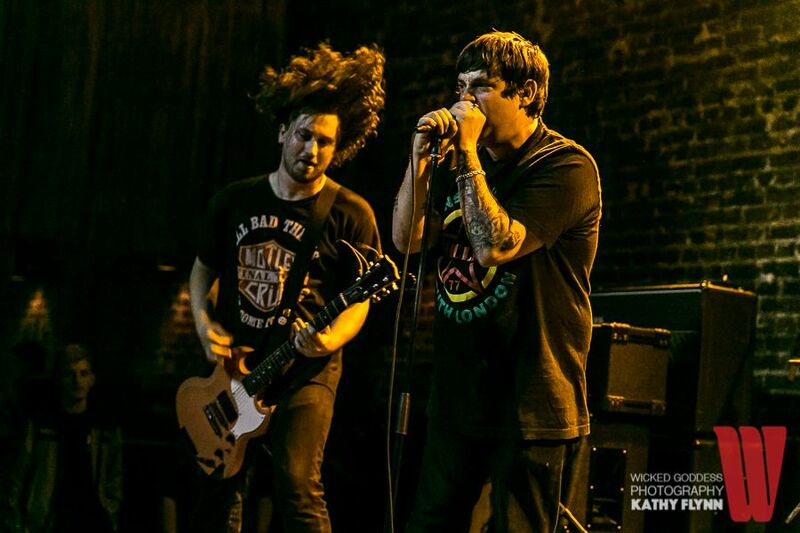 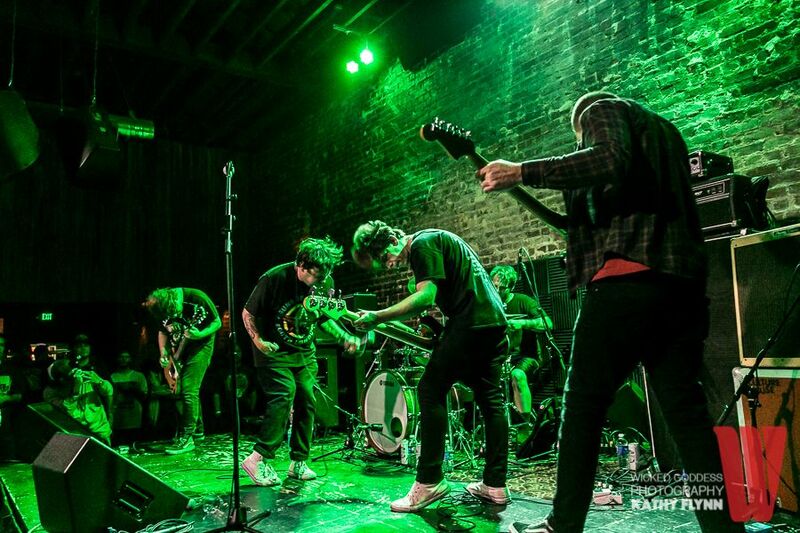 Culture Abuse open the show with an exuberant set of poppy punk tunes.